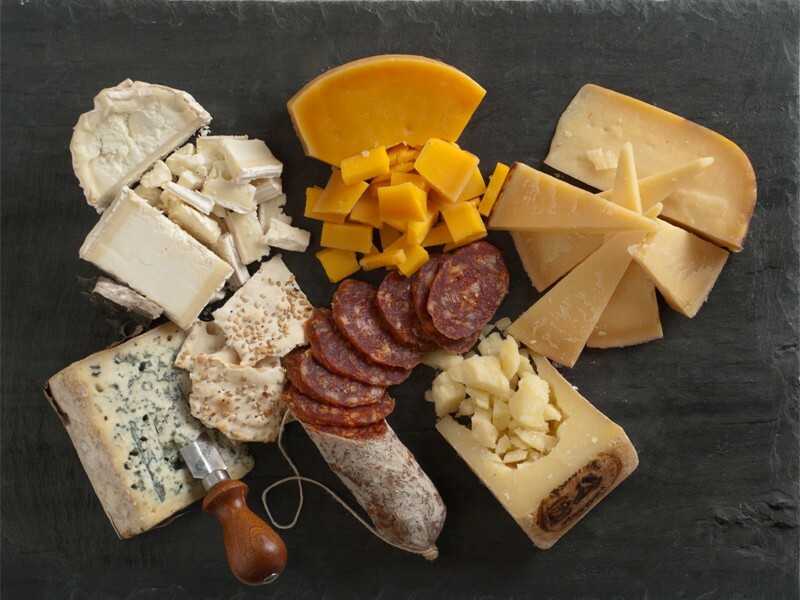 January 2015 | Blog | Di Bruno Bros.
How Do You Put A Cheese Plate Together? 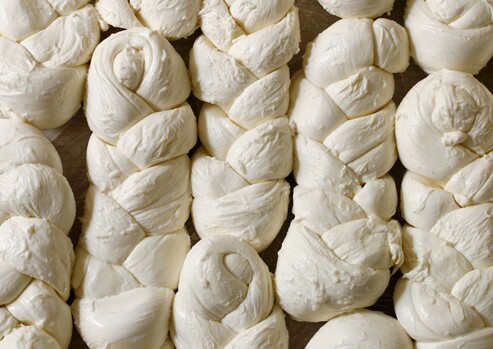 How Do I Properly Store My Cheeses at Home? Our Top Picks for Game Day! A few weeks ago, my friend Mike Geno received an 18-pound wheel of Grand Cru Gruyère from Wisconsin in the mail. The American Cheese Society (ACS) had commissioned him to paint a series of award-winning cheeses, but after he finished the portrait, he was left to scratch his head. What does one do with a whole wheel of Gruyère? Of course, I got a call. 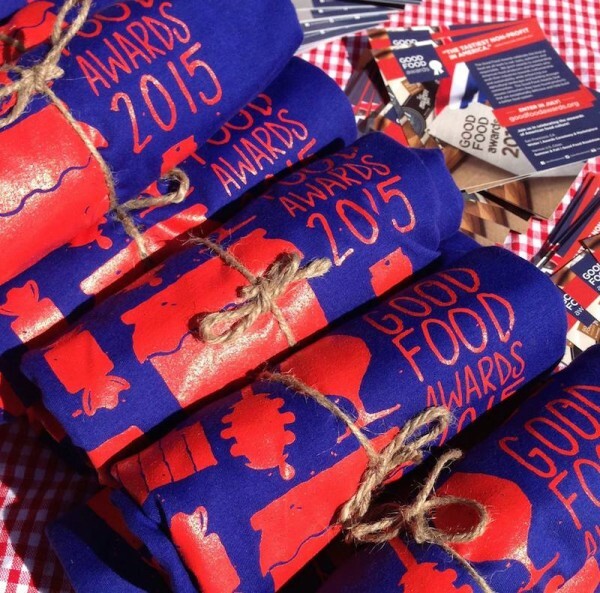 Di Bruno Bros. at the 2015 Good Food Awards! 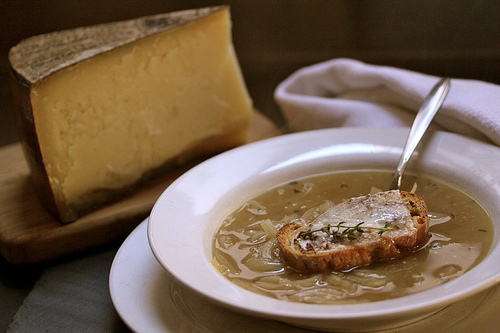 Fight The Winter Blues. Eat All The Blue Cheese.